Payment may be made in full or in two payments of $800. Your final payment must be made by February 1, 2020. Your workshop tuition fee is non-refundable. If you are unable to attend the workshop you are welcome to sell your spot to another photographer. By paying any amount towards your tuition you are committing to attend the workshop and agree that the workshop tuition is non-refundable. The workshop size will be limited. A two day fine art newborn and maternity workshop customized to the needs of the individual attendees. From beginning to end Lindsay provides her clients with an exceptional and unique experience. Her goal is to create an experience and images that clients will invest in. She will share the keys to her success in creating an experience that attracts the luxury market client. 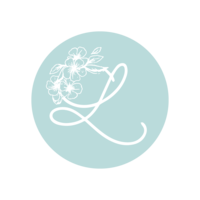 Lindsay will provide an optional review your newborn and maternity work and provide a pre-workshop evaluation of your photography strengths and weaknesses. This will include tips on areas to focus your learning on. Each student will have multiple opportunities to photograph our models during the workshop and Lindsay will be right there to give you instructions on how to get the best angles, best settings, etc. We will have multiple models on each day of the workshop as well as utilizing a Stand in Baby for extra practice. Struggle putting together your contracts, newborn session preparation guides and other important marketing and business materials? At the workshop Lindsay will share all of her behind the scenes paperwork and workflow. Each student will be able to photograph at least one pose or set-up during the workshop. You are more than welcome to include these images in your portfolio of work. Due to time constraints not every photographer will photograph every pose and set-up. But don't worry, you will be learning a ton! Lunch and snacks each day. Presents! Who doesn’t love presents? 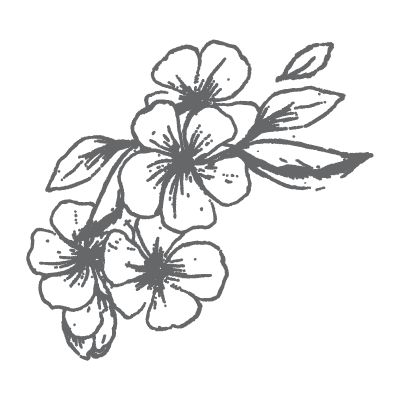 Lindsay will share goodies and discounts from some of her favorite vendors. Continued access to Lindsay's Facebook group for follow-up questions and to share your progress following the workshop. 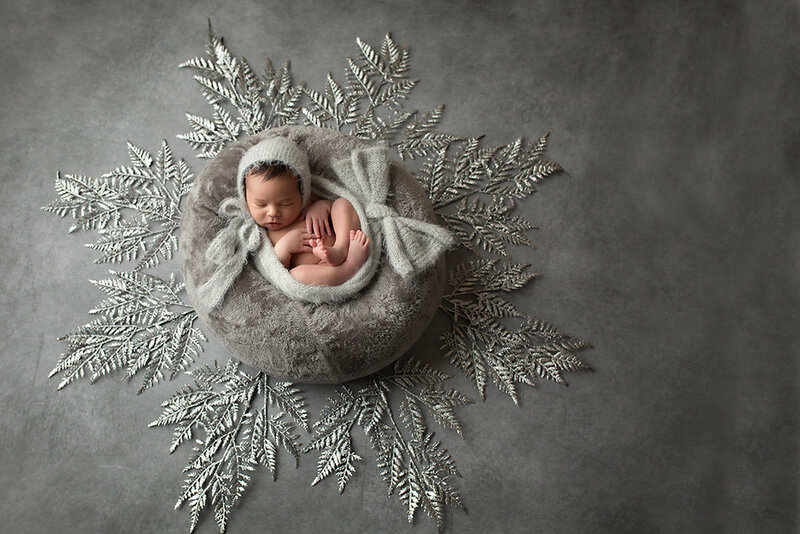 Lindsay Walden is an internationally featured and award winning fine art newborn and maternity photographer serving the Dallas/Fort Worth region of Texas. Her work is distinct and immediately recognizable. Lindsay officially began her photography career eight years ago. She offers one-on-one mentoring for photographers around the world looking to improve their skills and grow their businesses. While Lindsay started out as a natural light photographer she has fallen in love with studio lighting and enjoys teaching others how to shape light, whether using strobes or available light. Several years ago Lindsay noticed that the trend in newborn photography was towards sameness. Everyone’s work was beginning to look identical. She pushed the boundaries of color, backdrops and styling to create a unique brand that clients love and are willing to travel for. Lindsay has had client inquiries from around the world. Lindsay shoots Canon. In studio she uses two Einsteins with an incredible 86” PLM. She shoots with a 35mm Sigma Art and 50mm Canon as well as 100mm Canon L for macro. Outdoors Lindsay almost exclusively shoots with Canon’s 135mmL and she hugs f2.0 99% of the time. Understanding of the fundamentals of photography and shooting in manual mode. While she loves to teach beginner photographers, this workshop will not cover these essentials. If you are uncertain if you meet this requirement feel free to email Lindsay to assess your readiness. Basic understanding of Photoshop. Lindsay shoots in RAW format. She culls and batch processes images in Adobe Bridge. All RAW processing and noise removal is done in ACR. Her images are all then hand edited in Photoshop CC. She uses Portraiture for skin and other than that uses mostly actions she has created herself to improve her workflow. You are not required to have knowledge of all of these programs. Just to be familiar with Photoshop. But it is important to know ahead of time what Lindsay will be teaching for post processing. She does not sell her actions but rather will teach you how to create them on your own and customize them to suit your style.